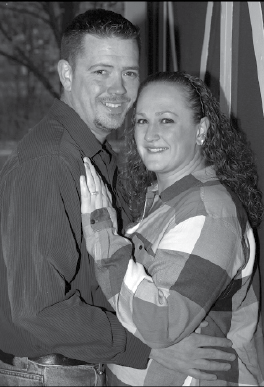 Beth Buchholz and Donald Caughey residents of Little Falls, MN announce their engagement. Parents of the couple are Brian and Tracy Buchholz of Fergus Falls, MN, Walter Caughey of Brainerd, MN and Judy Hunter of Isanti, MN. Don is a graduate from Wahpeton, ND and is employed in Little Falls. Beth is a graduate from Fergus Falls, MN and is employed in St. Cloud. The couple was engaged on May 27th, 2017. Their wedding is planned for June 30th, 2018 in Fergus Falls, MN.